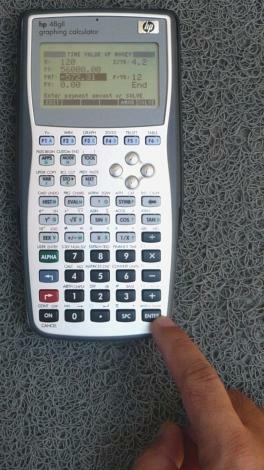 HP 48gII is the replacement model for the hp 48gx RPN Graphing Calculator. Serial cable included. The irDA port allows the hp 48gII to communicate with another hp 48g II or an hp 49g+ calculator at high speed. LCD: 131 x 64 pixels. Serial Port: RS232 for communication - see HP CONNX4. Power: AAA x 3 + CR2032 x 1 (commonly available from photo shops). Auto-power OFF: approximately 5 minutes. Dimensions: 184.0 x 87.0 x 27.5 mm.